I’m excited about seeing pastors equipped to do their work. The pastors I work with our choice men. They love God and they love the people they are serving. Yet, there is a problem that I see frequently. Many of them have little training. This is especially pronounced when you compare the training they are receiving to what most church planters in the U.S. receive. That is one of the reasons I’m stoked that this next week I will be taking our good friend, pastor Ivan Casados to Monterrey Mexico for training on church planting. This will be a time of learning for both of us. We will learn together, and by going with Ivan it enables me to better coach and encourage him. 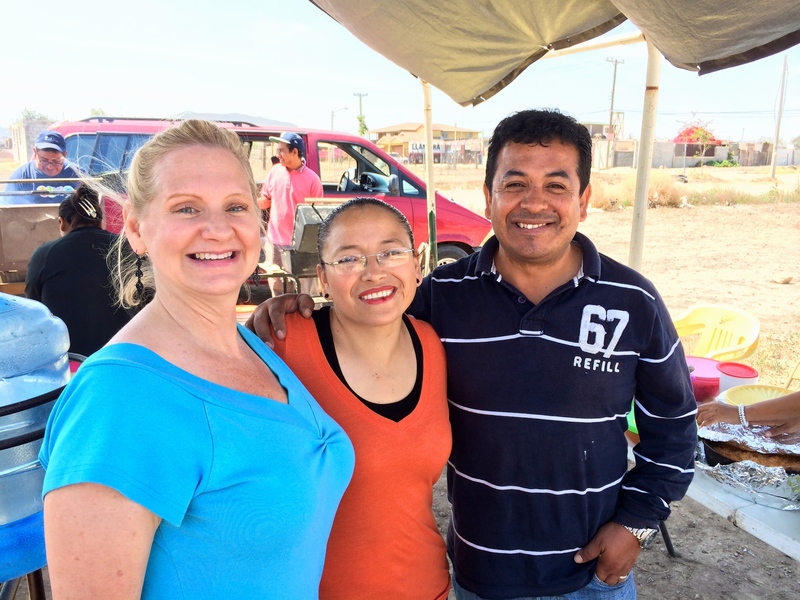 I am collaborating with our Mission to the World (MTW) team in Monterrey, Mexico. Our team there has developed The Center for Church Planting, which provides training for church planters. My hope is that one day we will be able to offer this training in Tijuana, but we are not there yet. Even though it’s hard to be patient, I know that’s what the Lord is calling us to. MTW has a wonderful team in Monterrey, and I’m grateful that I get the opportunity to partner with them in ministry. It’s what kingdom work is all about – ministering with and alongside others to see God’s kingdom expand on earth. This remains our prayer that God’s will be done on earth as it is in heaven. O Lord, Hear our prayer! Hear our cry for help! With all the bad news coming out of Mexico, including our U.S. Marine imprisoned there for an undue long time, it is good to hear positive news. Keep working, and I’ll be praying! Thank you – I agree, we need some good news! Thanks so much for praying.